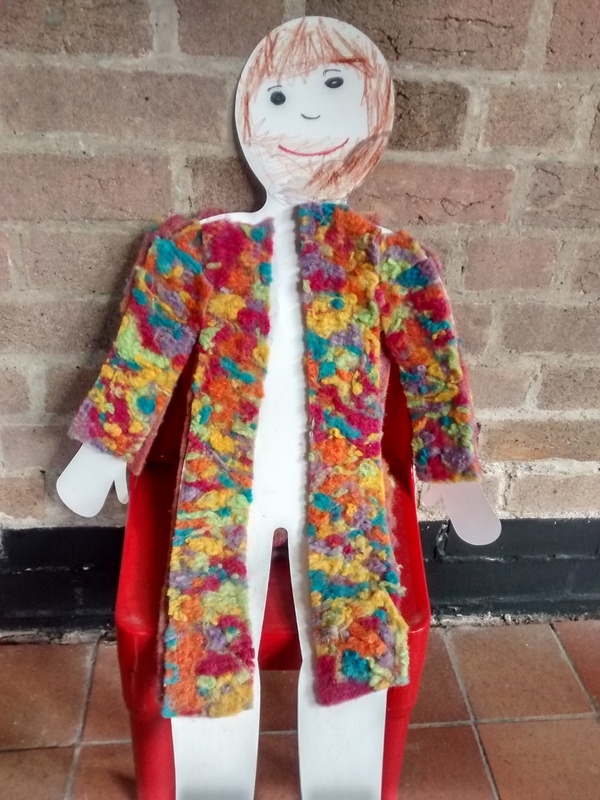 On the last Saturday of every month Messy Church meets. We hear a story or short talk on the topic of the day and learn to sing a song or say a short prayer. Then we have fun with some arts and crafts on the same theme before we sit down to eat together. It’s great fun and all are welcome.